When it comes to looks, people will do almost anything to look young and radiant. That means putting a lot of chemicals and products on your face and body. 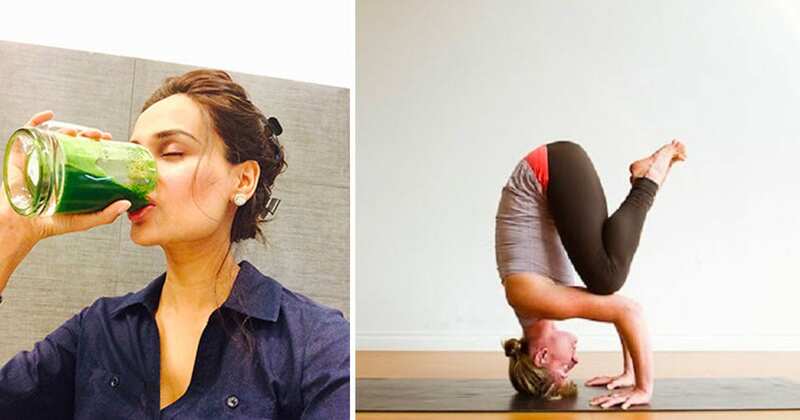 Sure, these things help, but are they also hurting our skin in the long run? Wouldn’t it be nice if there were some more affordable ways to get the look you want without all the hassle? There are actually a lot of ways you can fight the signs of aging and look amazing at the same time. There are plenty of ways to remove wrinkles, define lashes and facial features, and lighten age spots. You just have to know the secrets. Sometimes, professional estheticians are willing to share them. 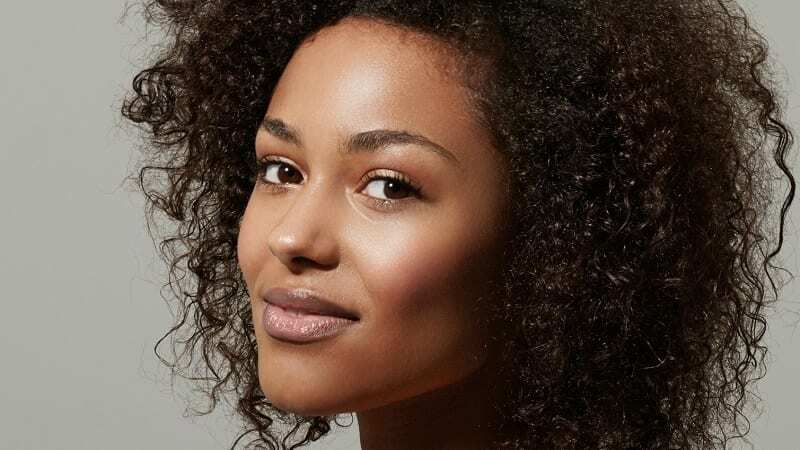 These 30 tips from estheticians might help make your morning and nighttime beauty regime a little easier and a little more affordable. 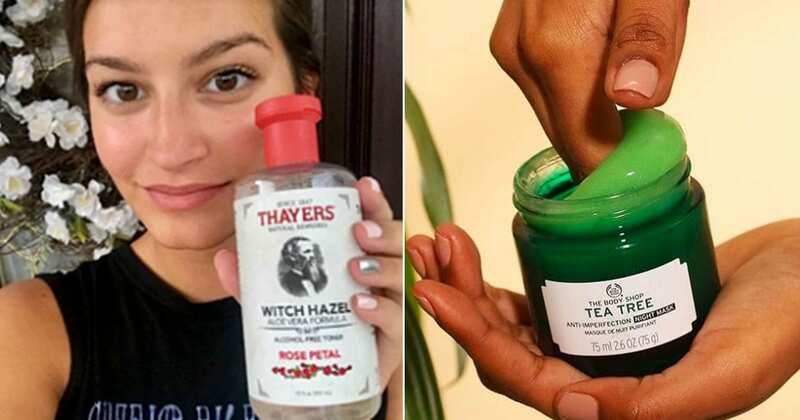 They will also help you cut down on some of the beauty products you use. There’s no reason to spend hundreds of dollars on lash solutions that promise to make your lashes thicker. Just use castor oil instead. Apply it to your lashes before bed and wash it off in the morning. You should notice thicker lashes after just a few applications. Build thicker lashes by applying a coat of mascara followed by a dusting of baby powder. Then, add another coat of mascara. The powder will give the second coat of mascara something to build on and make the lashes appear thicker. Most wrinkles are caused by the way you lay on your face at night. You can help prevent them by sticking tape on your face before you go to bed. Pull it off in the morning, and you will notice a lot fewer creases and wrinkles than normal. 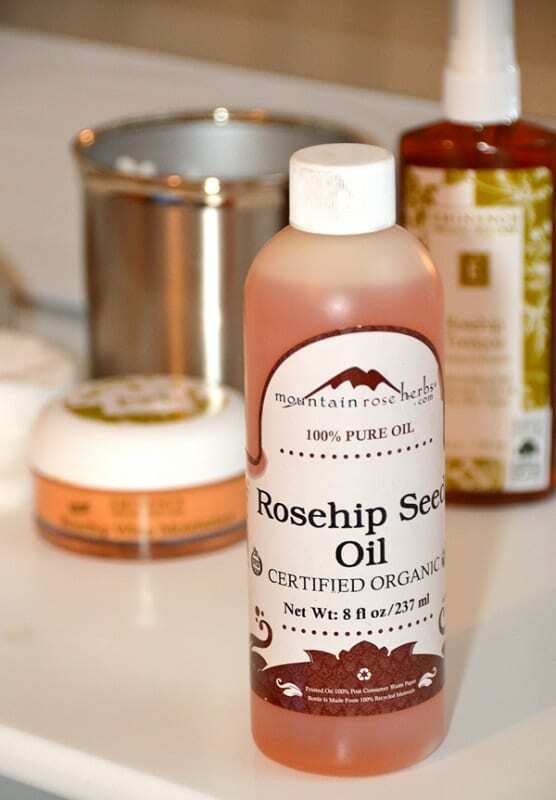 Rosehip seed oil can help reduce wrinkles. Just apply it to the areas where the wrinkles appear before bed. In the morning, those wrinkles will be smoother. It also provides plenty of moisture to help with dry skin. If you are tired of seeing dark circles under your eyes, don’t waste money on expensive eye creams. Some natural oil lip balm will do wonders. 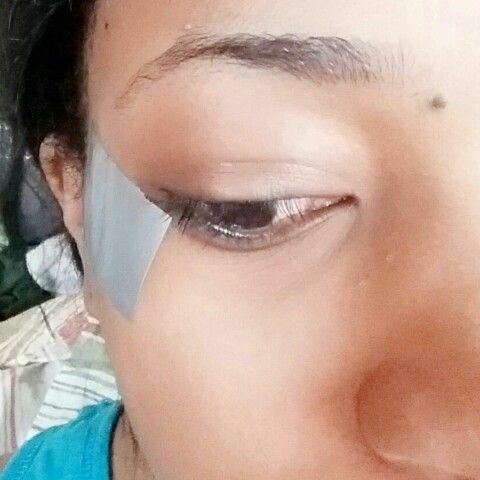 Just apply it when you wake up in the morning, and it will help smooth out eye bags and lighten the dark circles. You can also soothe dark circles and eye bags by applying chilled green teabags. The cool temperature will allow blood vessels to constrict and stop blood from pooling. It will also feel great and help the blood flow to remove the dark coloring. Mix together two tablespoons of plain yogurt with a handful of fresh parsley. Create a mask and apply it to the face or anywhere else on the body where age spots occur. Allow it to set for 15 minutes, and then rinse it off. 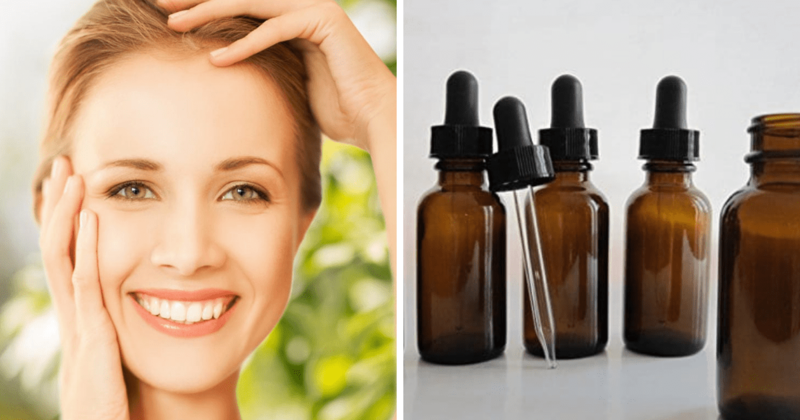 You will notice your age spots getting lighter with each application. Vitamin K is a great way to reduce dark circles under your eyes. You can buy it in cream form at many pharmacies or makeup stores. Just apply it to your eyes each night and wipe it off your face each morning to see results. Apple cider vinegar has a lot of uses in the kitchen and several for your skin. It can be used to tone the skin. 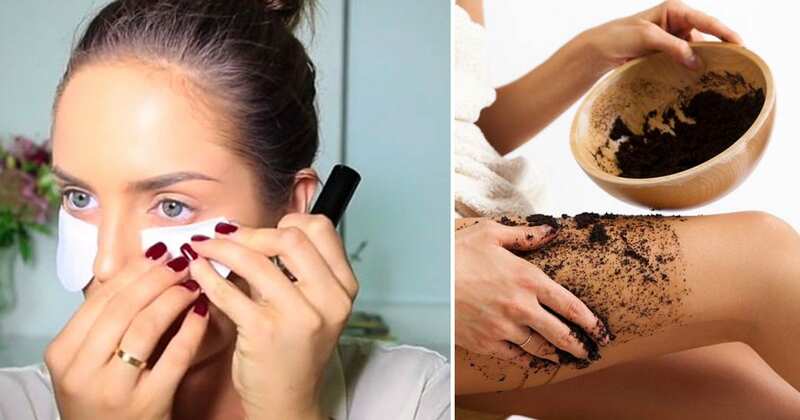 Just apply some with a makeup sponge or cloth. Apply moisturizer to your face after applying the toner to make sure the vinegar doesn’t dry out your skin. Toothpaste does a great job of cleaning your teeth, but it can also clear up blemishes. 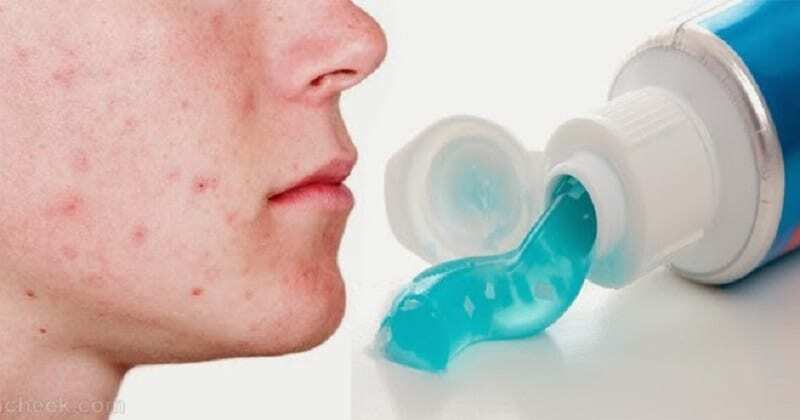 Just apply a small amount of regular white toothpaste to the blemish and leave it on for several minutes. 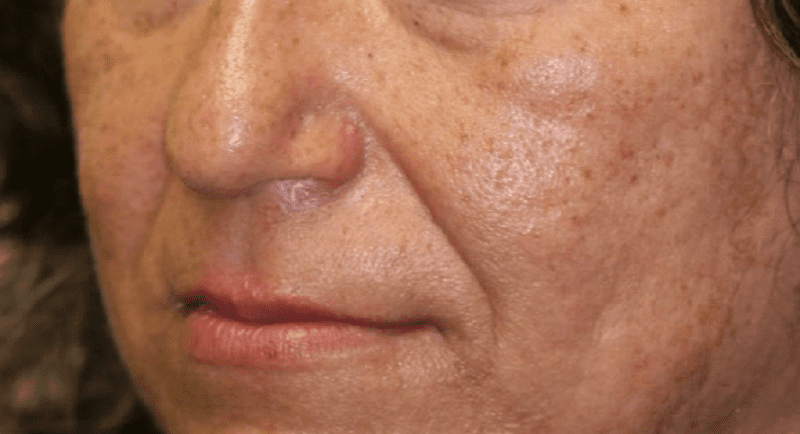 Rinse it off, and you will notice the redness is gone and the blemish is smaller. If you run out of shaving\ cream in the shower or if you notice you have dry skin on your legs, use coconut oil instead. It softens legs and makes a great lubricant for shaving. No razor burn — just smooth legs. You don’t have to spend a lot of money on makeup remover cloths. Just use baby wipes instead. They are very similar, and baby wipes are more affordable. Just remember not to flush them. 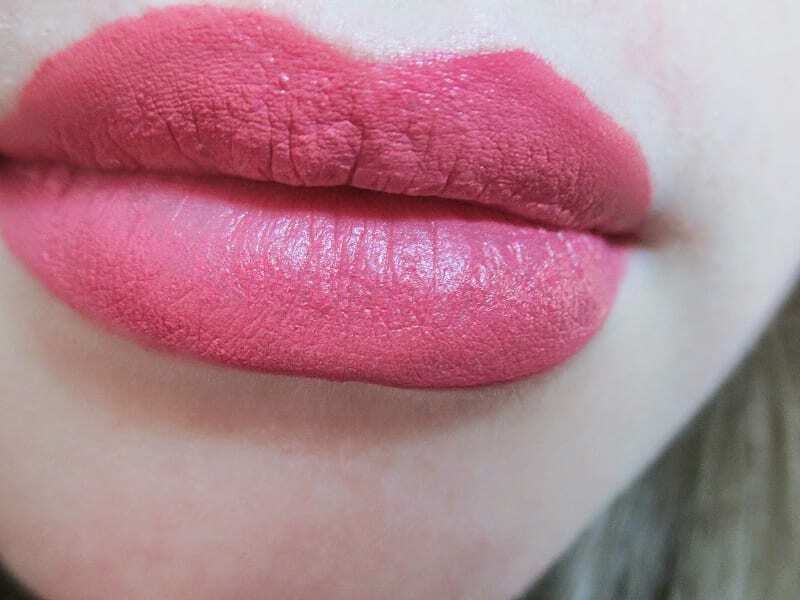 You don’t have to buy new lipstick to get the matte look. You can use one of your favorite colors you already own. 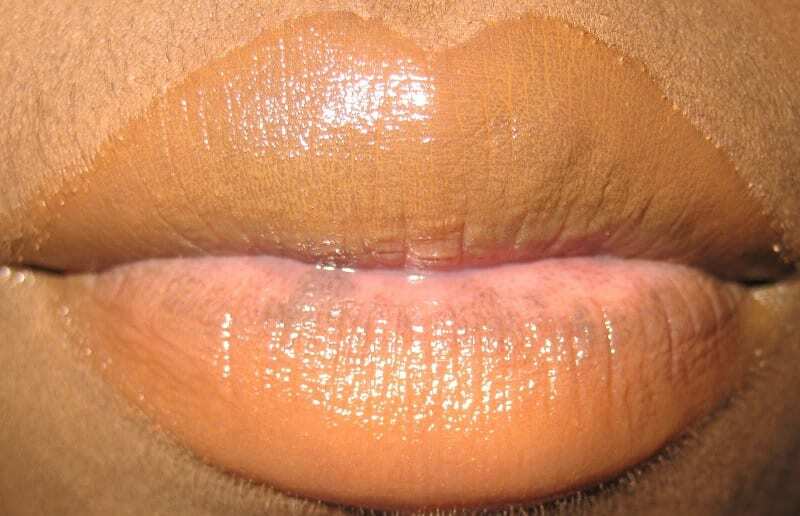 Just apply concealer to your lips and then apply the lipstick. It will have a matte appearance. Before you make an appointment with a plastic surgeon to get plump lips, try some peppermint oil. It smells amazing, and it will plump up your lips quickly. 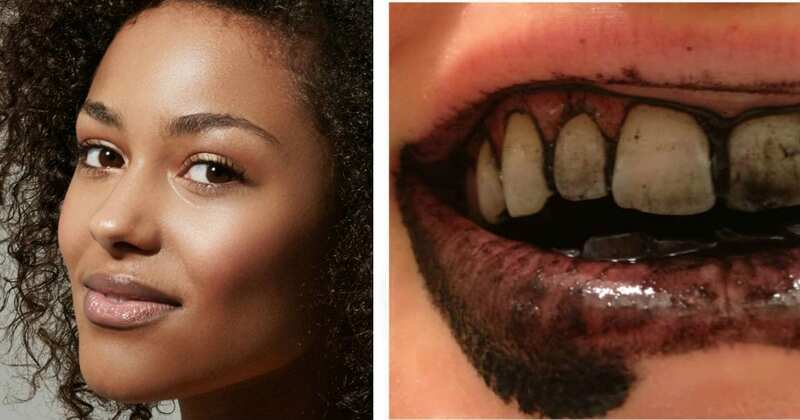 Apply some gloss over it, and you are ready to go out on the town. 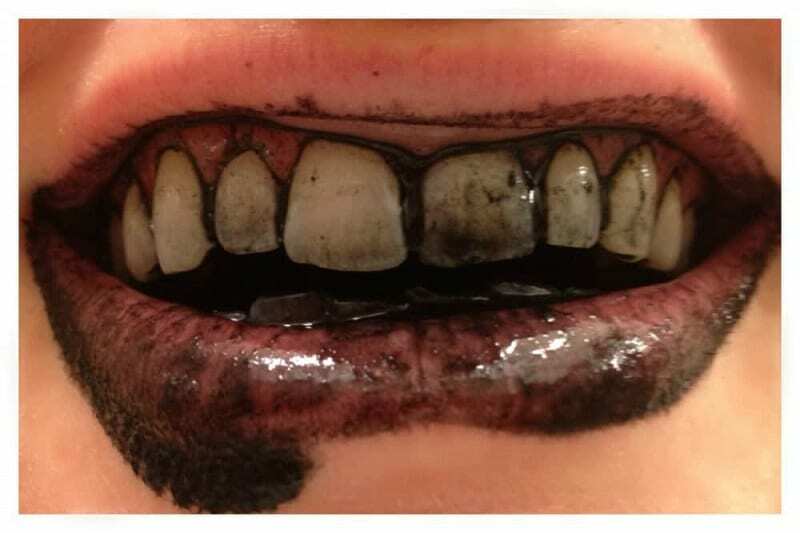 Activated charcoal has a lot of uses, and whitening teeth is one of them. Apply some to your brush and brush it all over your teeth. Rinse thoroughly to remove the charcoal. After a few uses, you will notice whiter teeth. If one application of eyeliner doesn’t seem to be doing the trick, don’t be afraid to add another. They will build on top of each other to create a darker line and a more dramatic look. You can even use more than one color. 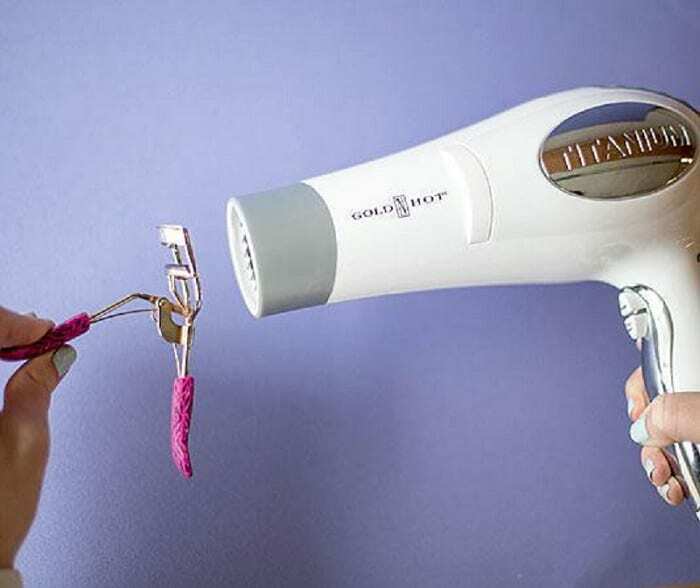 Before you use your eyelash curler, warm it up. Hold a blow dryer next to it to heat the rubber. Then carefully curl your lashes. They are more likely to curl up with the warm curler. A lot of people struggle with thin hair. It doesn’t have volume or hold curls. 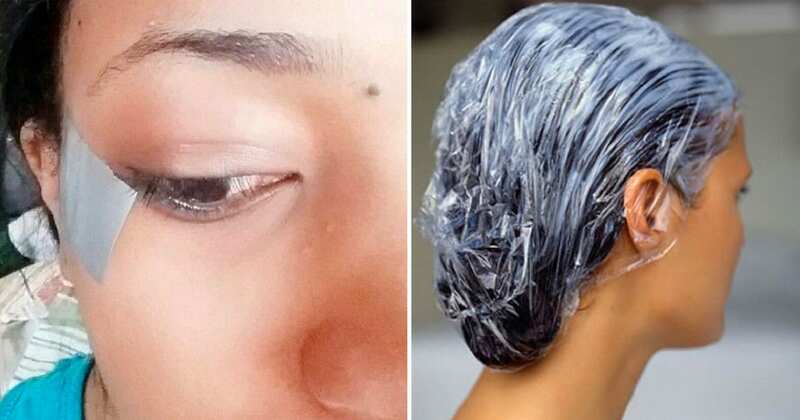 If you have this problem, use dry shampoo to add some texture and to plump your hair up a bit. It will look thicker and hold your style better. Toothpaste does a great job at whitening your teeth, but it can also work on your nails. 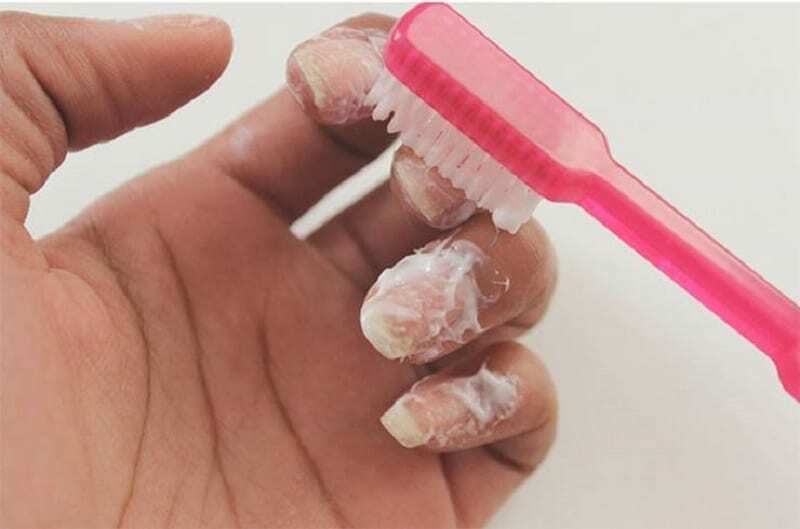 If you have brittle, yellow nails, just apply some white toothpaste to them and allow it to set for several minutes. Rinse it off when you are finished, and your nails will look healthier. You don’t have to only apply lotion or oil to your body. You can get the most out of both by combining them. This will make your skin smooth and may even help prevent wrinkles. Tired of waking up with frizzy, damaged hair? 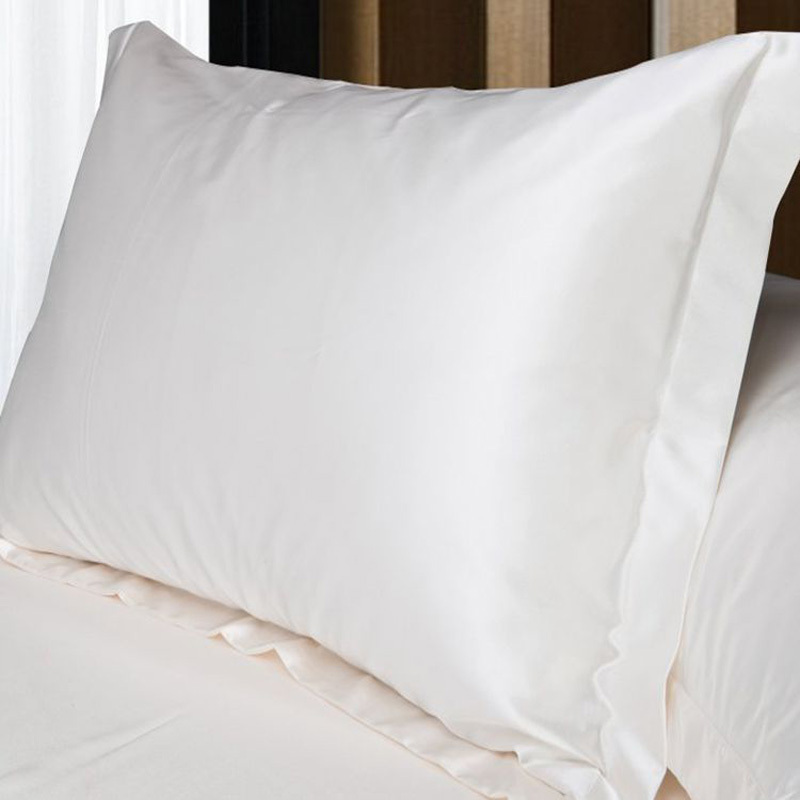 You may need a new pillowcase. 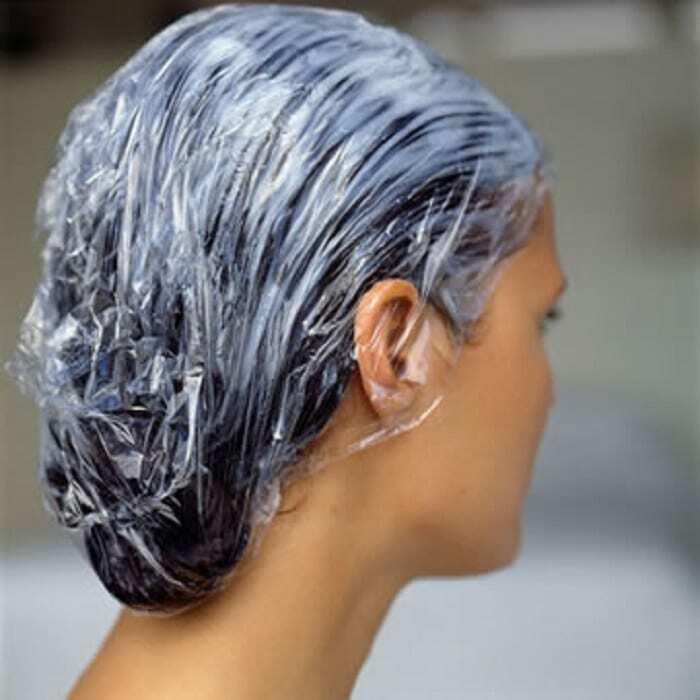 A satin case will prevent your hair from being damaged at night and will help fight the frizz. If you have always wanted long hair but are growing impatient, coconut milk can help. 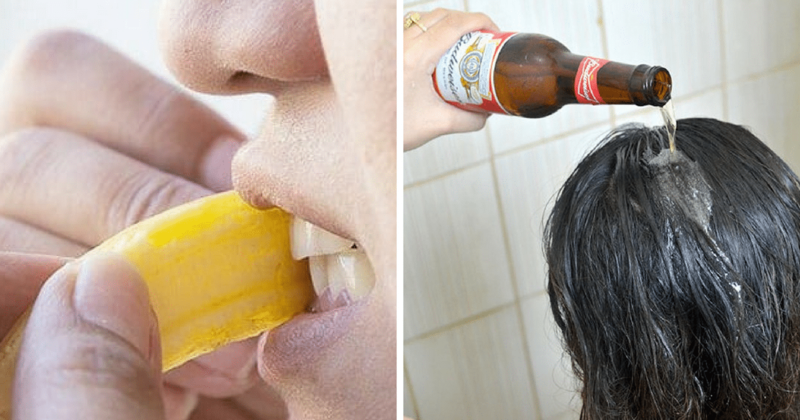 Apply it to your hair each night in the shower. It will help condition it and make it grow faster and healthier. Waking up with a puffy face is never a good thing. 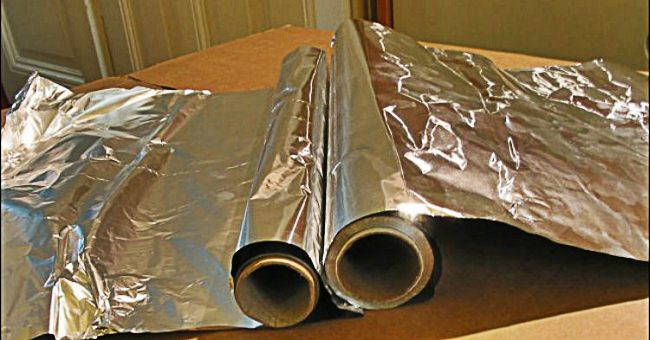 If you want to bring that puffiness down, just apply some cold aluminum foil to the puffy areas. Put the foil in the fridge overnight. In the morning, it will be chilled enough to give you the results you want. It can be hard to fight dry skin on your face. 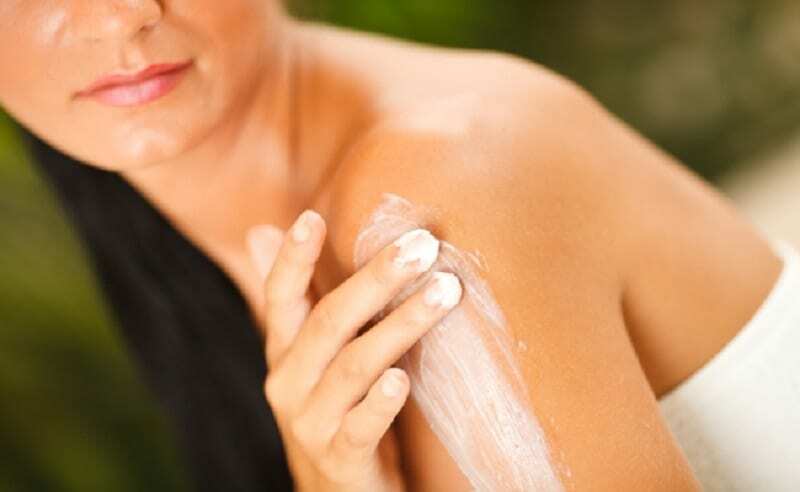 The sensitive skin can react to many different things, and some products just dry it out more. 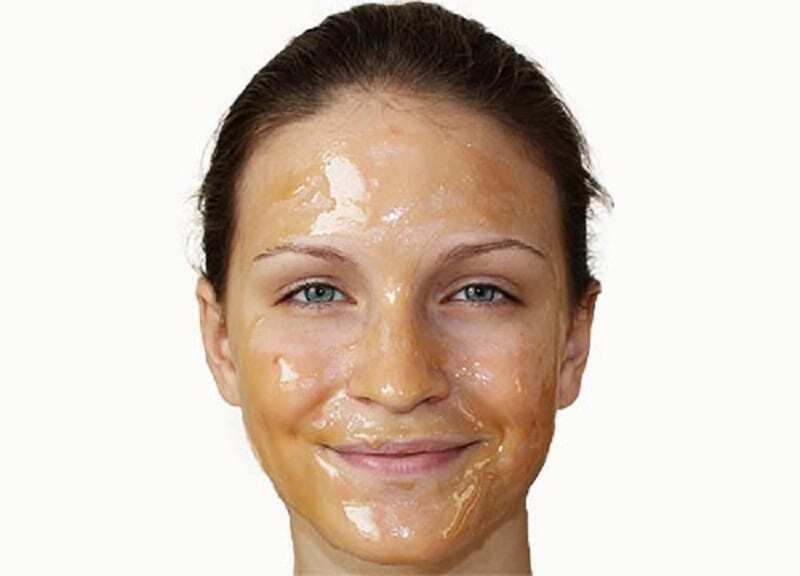 Honey is a natural alternative that can fight dry skin and give you radiant, glowing skin. Most people apply mascara to their top lashes first. When you tilt your head to apply it to the bottom, your top lashes get mascara on your cheek or above your eyes. Apply it to the bottom lashes first to avoid this. Want thicker lashes? Just apply two different types of mascara to them. Apply the first kind and let it dry. Then, apply the second kind. This will give you a more dramatic look and define your lashes and eyes better. Looking for a natural way to brighten your lips? Just mix a small amount of raspberry juice with some coconut oil. It will create a natural lip stain that will add just the right amount of color to your lips. 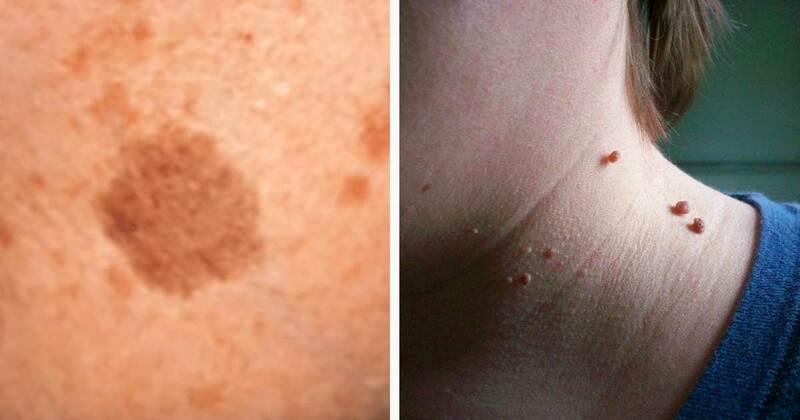 If you spend a lot of time outdoors in the sun, you probably have damaged skin. 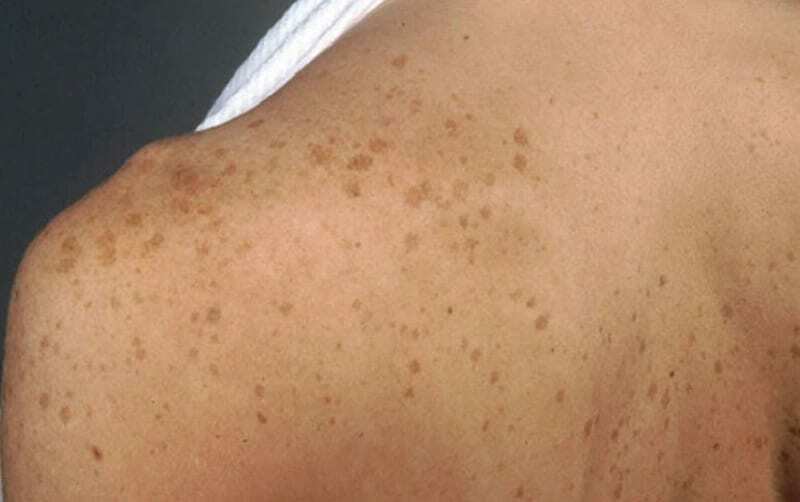 All those freckles and moles can’t be erased, but eating wild salmon can help heal the skin you can’t see. The nutrients in salmon help skin regenerate faster. Chapped lips can be painful and look awful. It takes a while for them to heal, and most products don’t help. Shea butter can help relieve some of the pain associated with chapped lips and help the skin heal faster. 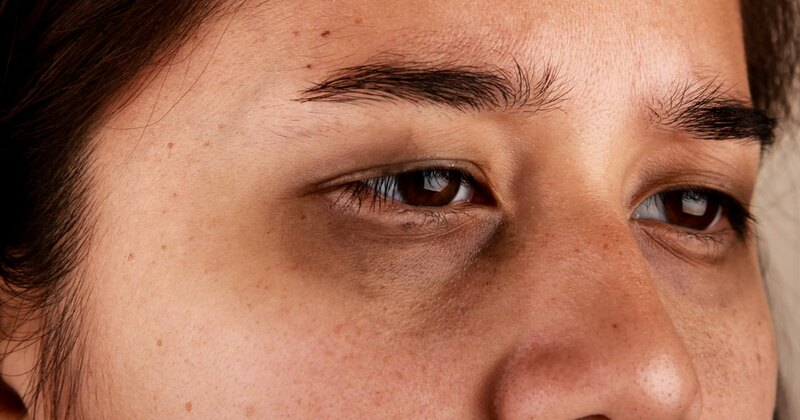 Sure, those sugary foods taste great, but what are they doing to your skin? If you notice a lot of sudden breakouts, it could mean that you are consuming too much sugar. Cut it from your diet, and you will see results.